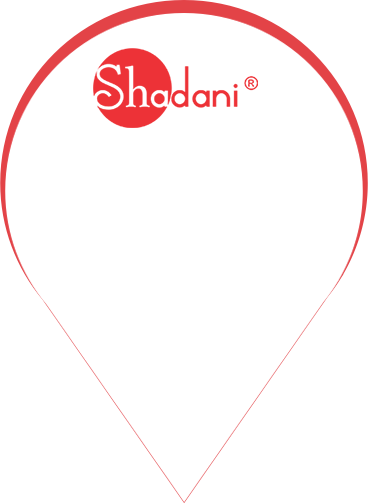 Shadani Group is a prominent provider of flavoured candies, saunf and delicious digestive products. Our digestive products are appreciated all over the place by our customers due to its assorted and delightful taste. Our digestive products are not just good in taste, but they are packed with several health benefits. When it comes to the digestive product range, they all are made of high-quality ingredients and blended with the best spices and herbs so that you can get maximum health benefits from them. As far as the Ram Ladoo is concerned, it is one of the best loved products available in our basket. • Improves digestion: Our products are always on the top when it comes to quality, hence you will get amazing results. If you are fed-up of stomach discomfort due to bad digestion, start taking these small balls after your meal. Within a few days, you will be able to notice the significant changes in your digestion. • A yummy treat for your taste buds: If you want to give a treat to your taste buds, then nothing is better than the yummy ladoos. 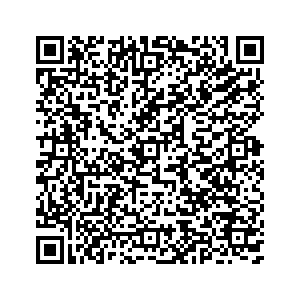 Sweet and sour taste of this product is an easy way to satisfy your taste buds.  Whenever you need a product that has a unique and surprising taste, you can always place your trust in Shadani Group’s products. 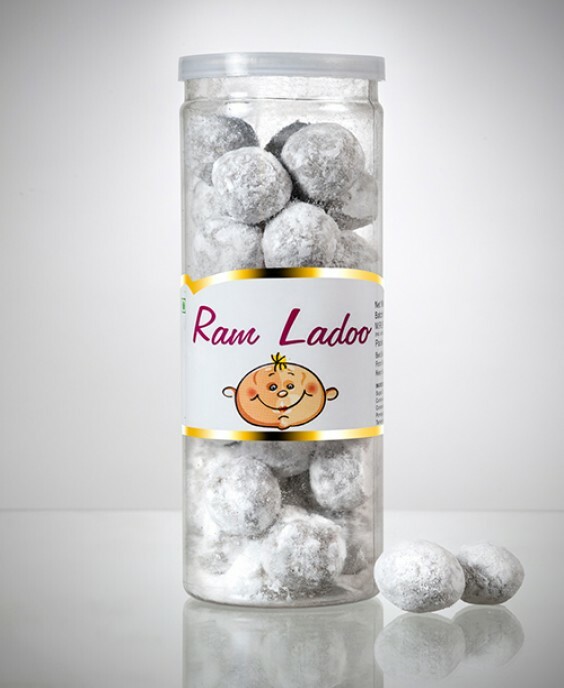 We are one of the most reputed stores where you can find and buy a delicious range of digestive products including Ram Ladoo at an affordable price. Say goodbye to long waiting queues, place your order online now! Shadani Ram Ladoo is a digestive product, which let you enjoy the chatpata taste and truly mouth-watering. To satisfy the taste buds of our valued clients, we are manufacturing the assortment of Ram Ladoo churan prepared using several herbs and spices.. Available in sweet and sour taste, this product is prepared under hygienic conditions to ensure its purity and freshness.